WASHINGTON — A desperate search was underway Wednesday for five crew members who were aboard an Army helicopter that suddenly went down off of Hawaii. 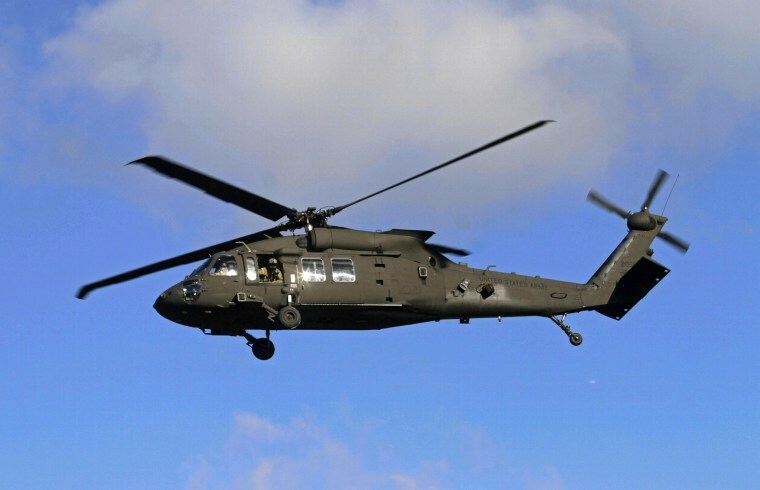 The downed UH-60 Black Hawk helicopter was on a training mission with another helicopter when it was reported missing at 9:30 p.m. Tuesday, about two miles from Kaena Point, which is the westernmost tip of the island of Oahu, the U.S. Army said in a statement. A "debris field" was spotted some two hours later, but there was no sign of the crew members, the U.S. Coast Guard reported. The two helicopters are from the 25th Infantry Division's Combat Aviation Brigade. In addition to the Coast Guard, the Marines and the Honolulu Fire Department were taking part in the search. This was the second time in less than two years that a military helicopter crashed off Oahu during a nighttime exercise. Twelve marines were killed on Jan. 14, 2016 after two CH-53 Super Stallion helicopters collided in midair. 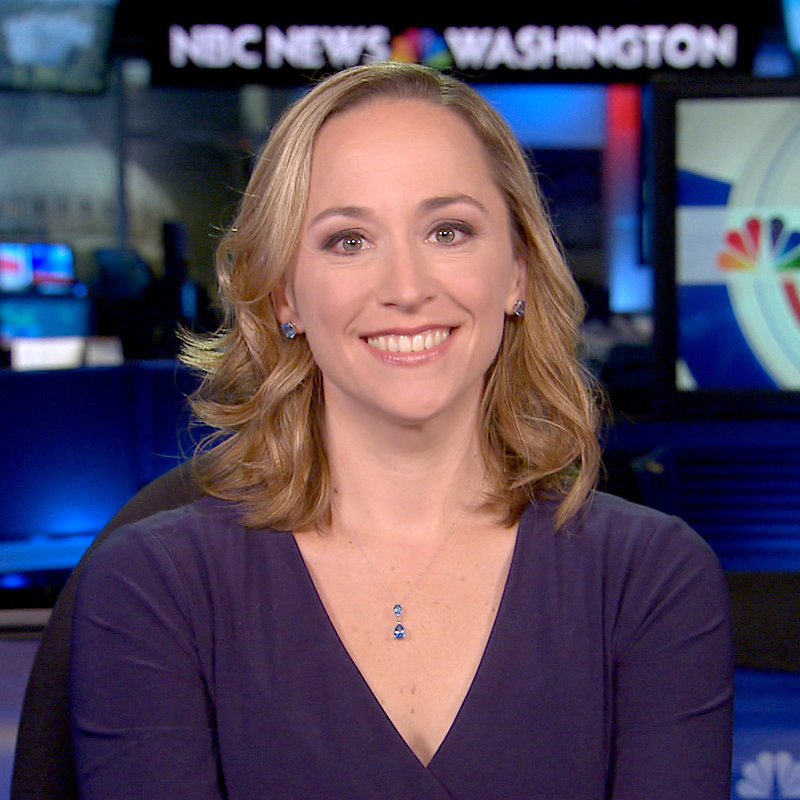 Courtney Kube reported from Washington, Corky Siemaszko from New York.